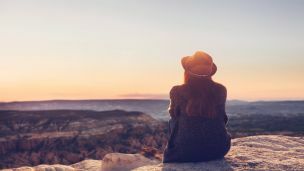 Hey Buddy!, I found this information for you: "4 Science-Backed Reasons You Need More Alone Time". Here is the website link: https://www.thealternativedaily.com/science-backed-reasons-need-alone-time/. Thank you.